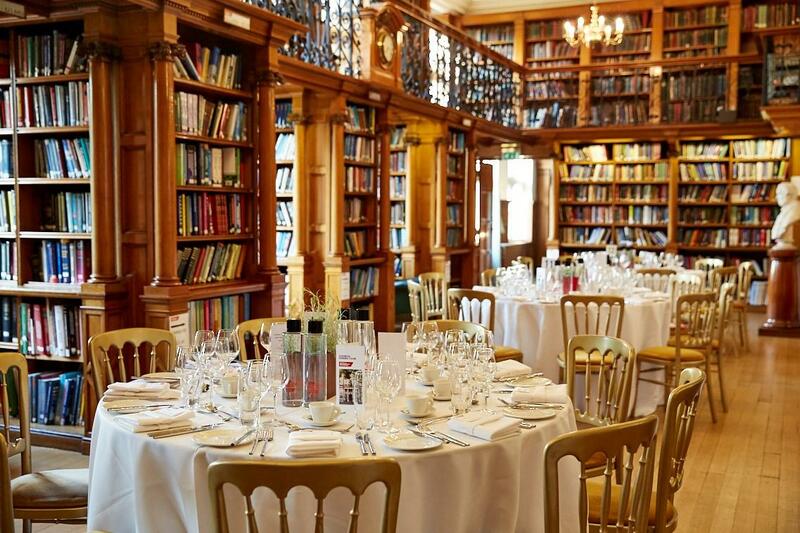 Our Library, located on the second floor, can host drinks receptions for up to 200 guests and dinners for up to 120 guests. 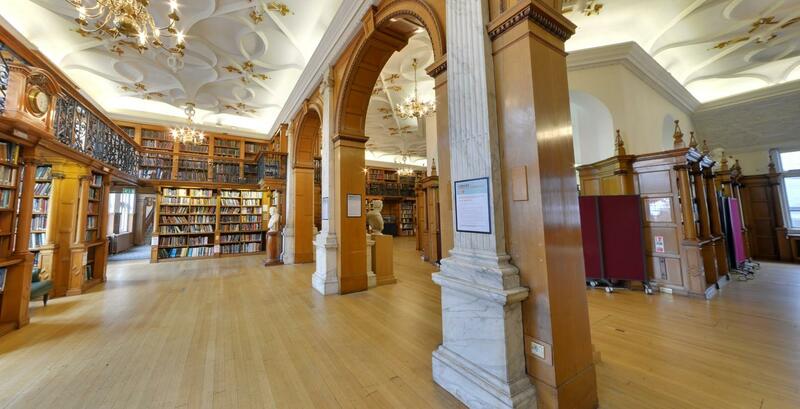 The grand Elizabethan style Library is clad in warm oak and has stunning views over St James’s Park. 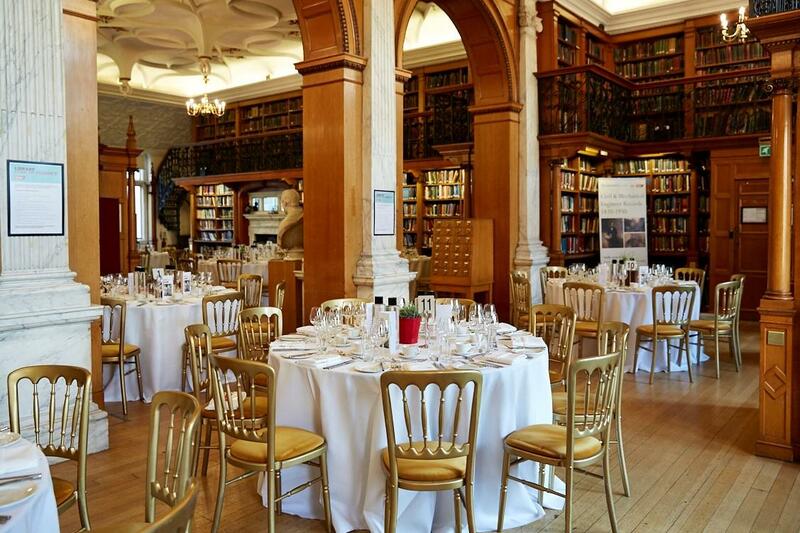 The Library is ideal for evening drinks receptions and dinners and provides a real ‘wow factor’ for your guests. 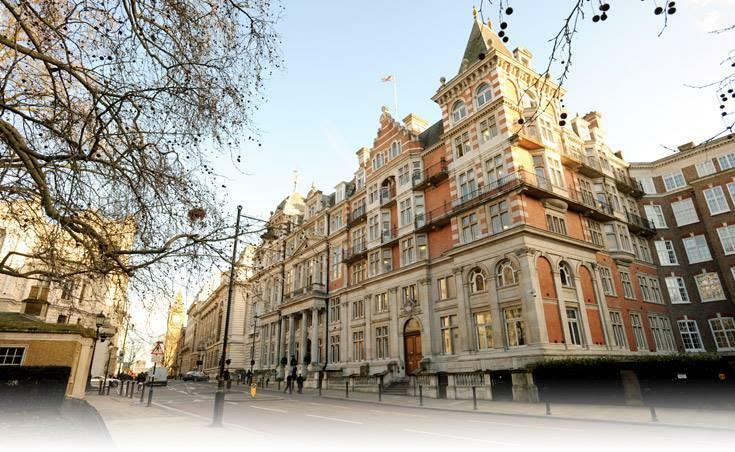 One Birdcage Walk, home of the Institution of Mechanical Engineers, offers meeting and event spaces in the heart of Westminster. 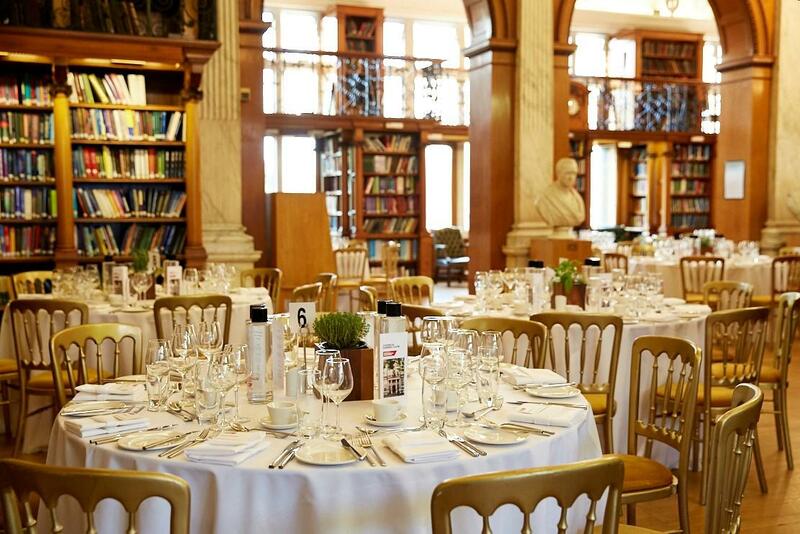 Overlooking St James's Park and just minutes away from HM Treasury, the Houses of Parliament and Horse Guards Parade; our flexible venue can host a range of events – from lectures, conferences, meetings, away days, seminars and training courses to drinks receptions and fine dining events.